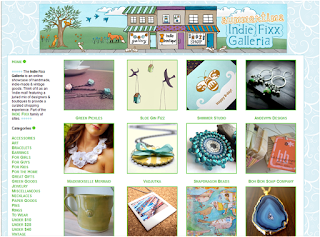 Andewyn Designs made it into the IndieFixx Summertime Galleria~! Well, you should be tres excited and I will check you there, congratulations! Thank you MLJ~ You always brighten my day!